By understanding the process of thinking like a designer, students have a method for addressing their own problems and the challenges in the world at large. At times producing an individual or group artifact, and at times producing a reworked system, students work through stages of problem identification, brainstorming, feedback, iteration and production or implementation. Students use multiple methods to think through design ideas. Here students take photos of multiple arrangements of blocks as massing models to rapidly think through ideas. Modeling ideas span many materials in both 2D and 3D space. A big part of the design process is students having the opportunity to present their ideas and receive feedback. Students present their work to their real-world clients, which gives meaning to the process and importance to their ideas. In order to enter the build phase of the project, students practice fractions, proportion, scale and area. At the beginning of the semester, we, as their educators, have no idea what the students will end-up building. Their final product is the result of teamwork, critical thinking, problem solving and skill building. The students' final design ideas come to life. Each group of students comes up with multiple ways of soliciting feedback from their users. 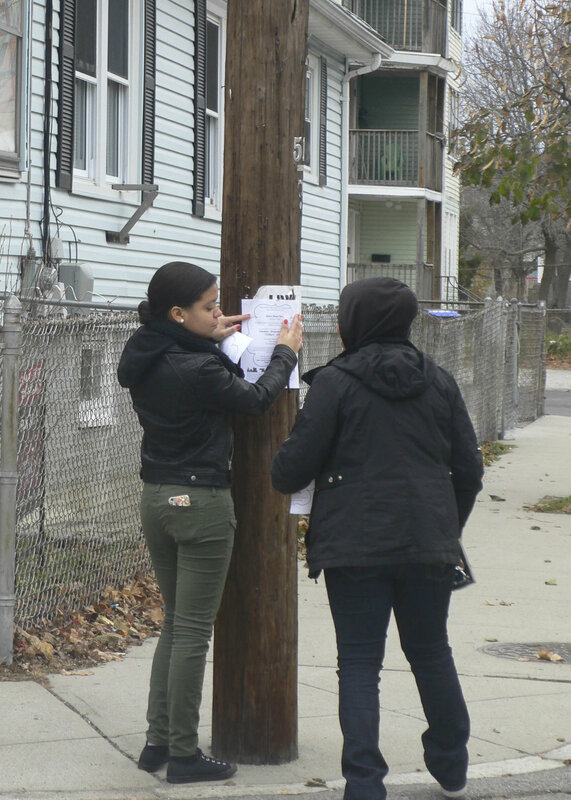 This high school group organized an event to solicit opinions about what feature they were interested in seeing in their local park. 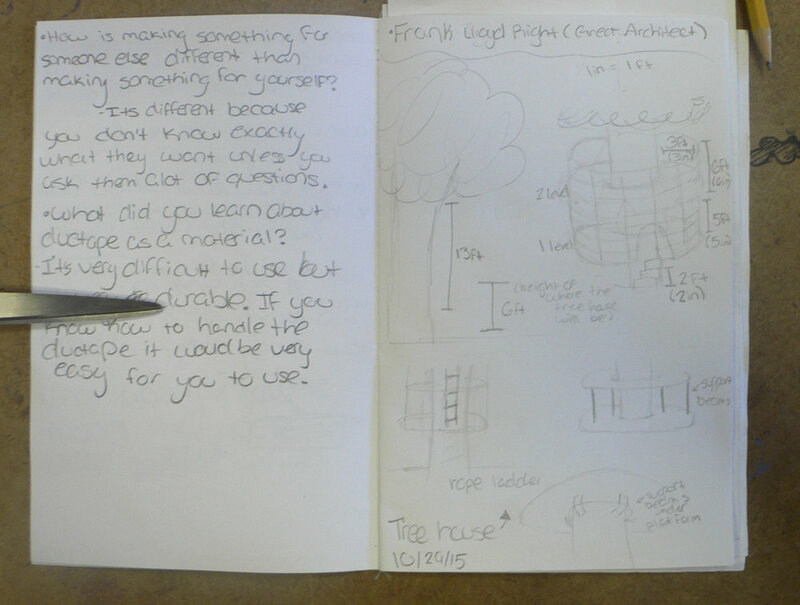 Students make notes and drawings as their ideas evolve, thinking critically about the choices they are making. Presenting and using models to communicate their ideas is a key skill students learn as they move through the design process. 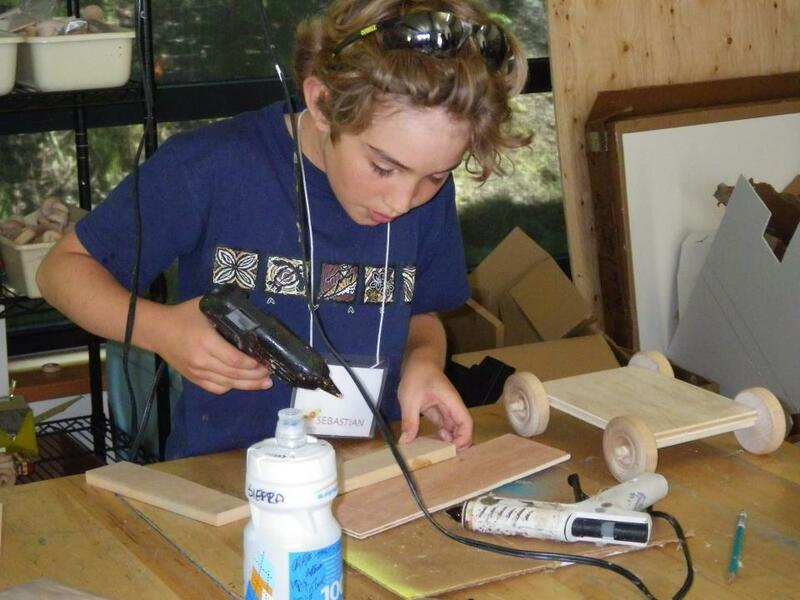 Learning how to use power tools was just one skill students picked up through the design/build process. Students pick up measuring, fractions, scale and proportion as they work to explore and understand the constraints and possibilities of their site. Young children see this series of decks as a place for open play, sometimes a house, sometimes a boat and sometimes a place for parkour! 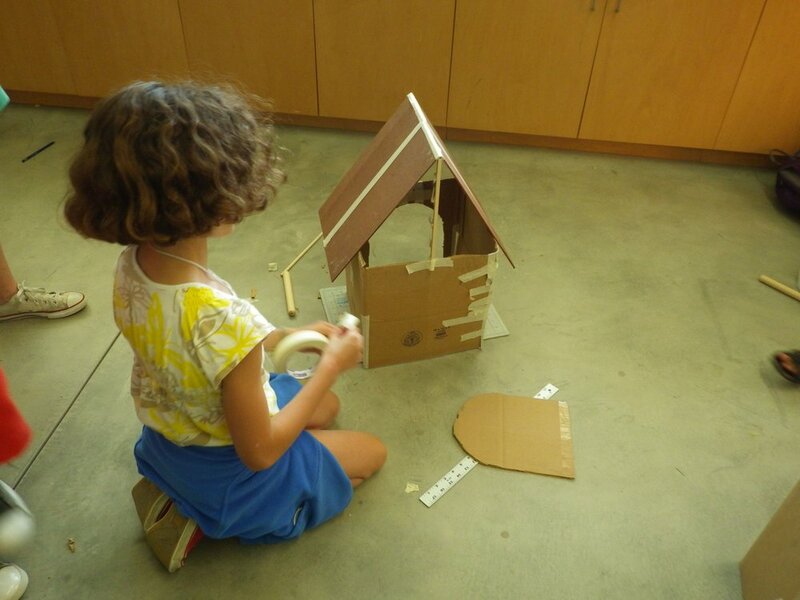 Two students decided they would collaborate to build a hen house. Science helps these rocket cars go a long way! For some students, the only tool needed to complete their passion project was a sewing machine! Small cars provide a perfect platform for learning about iteration. When multiple students are working on similar projects, they can begin to help each other out along the way. One student was determined to build a birdhouse that would bring many species to her garden. Once the students see the material options they have before them, they come up with their ow ways of fitting them into their designs. Students in the eighth grade at Marin Country Day School took the last three weeks to investigate a personal interest. Students in the Maker's intensive worked on design thinking and rapid prototyping, testing out their own designs for a boat and go-cart. Students in an 8th grade intensive build and race go-carts after a 2-day build. Rube Goldberg machines take much trial and error to get right for these recess art club students. Students participate in a design challenge put on through the Tech Museum of Innovation in San Jose, California. Students iterate on simple machines while deep into 8th grade physics. During a recess art club, students learn how to make soft-circuit plushies. Quick design challenges offer students opportunities to think outside the box to use materials in unexpected ways. When a student's first idea doesn't work. they are encouraged to try alternative methods to make their ideas come to life.